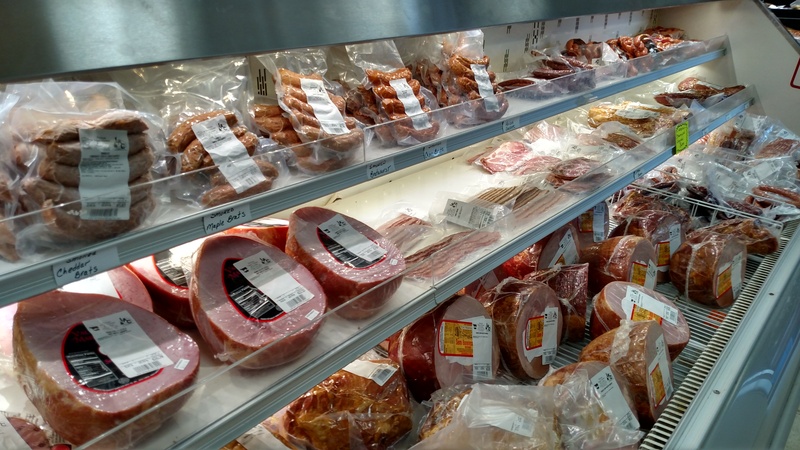 The Perham Locker has a wide variety of meats, cheeses, spices, and other grocery products to choose from. 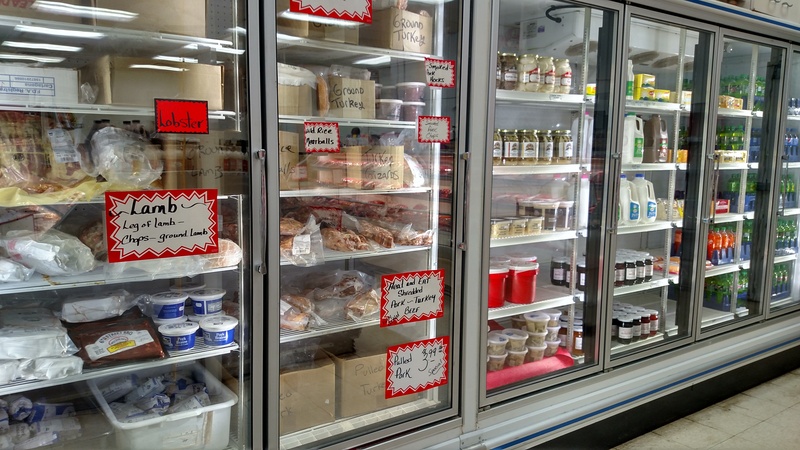 If you're firing up the grill, stop in to grab some brats or other delicious meats. 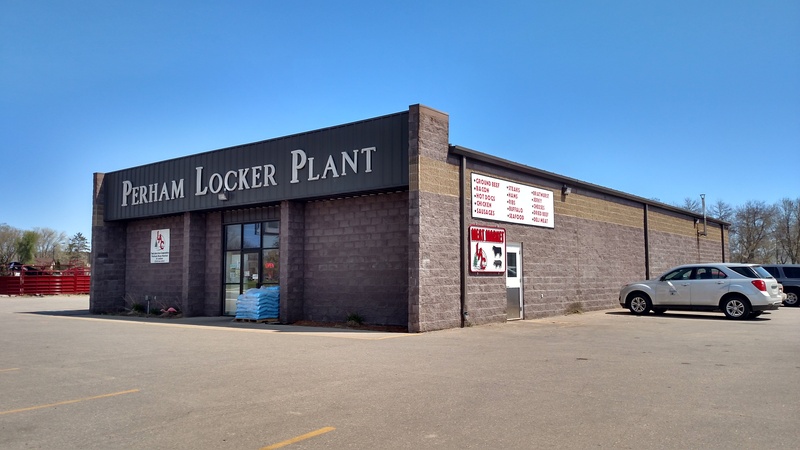 We are a state certified processing plant, with an inspector on site. 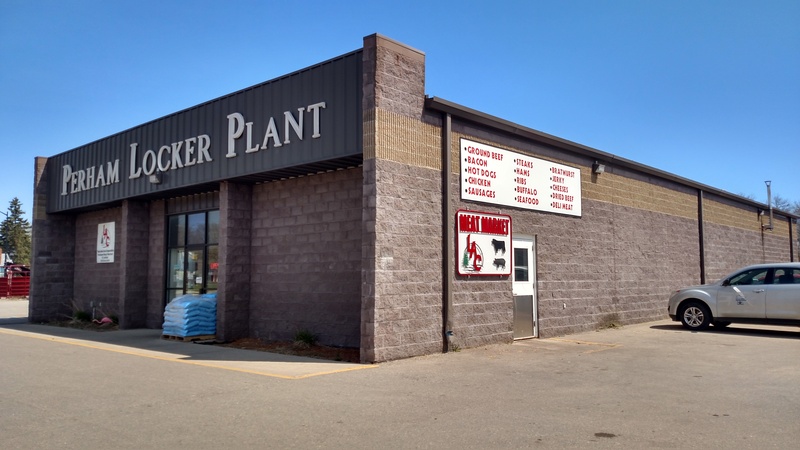 We process beef, pork, venison, and several other types of meat. Check out our website for rates. 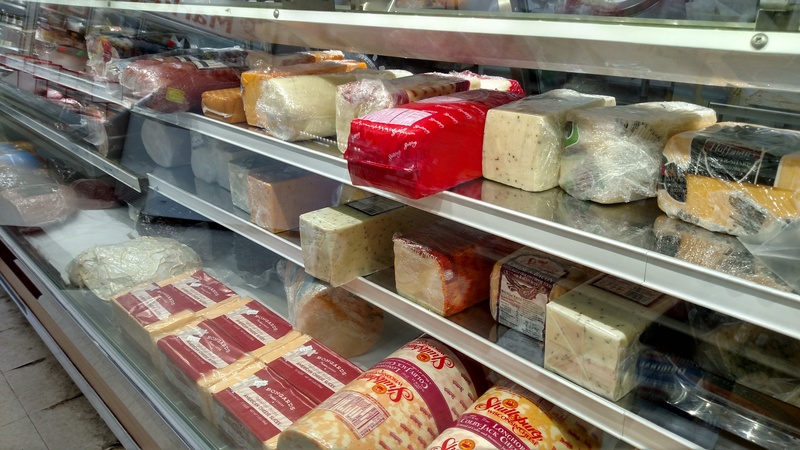 Along with a wide variety of meat, we also offer a wide variety of cheeses, and other grocery products. 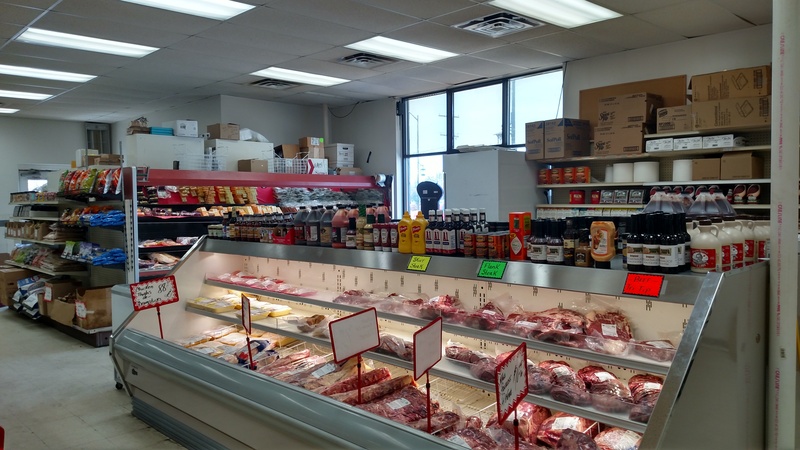 We also carry seasonings to go with the meat products we sell. 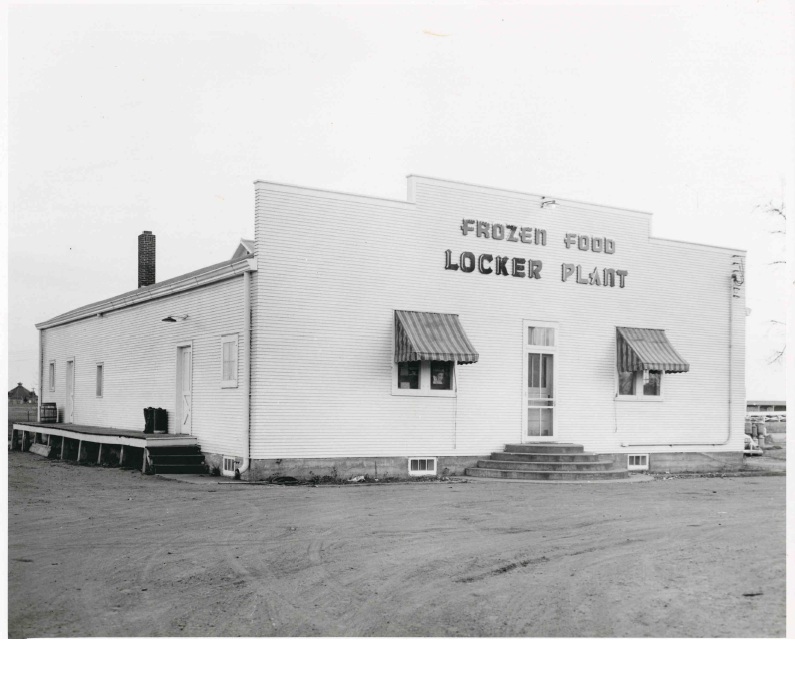 The Perham Meat Market and Locker offers a wide variety of meats and cheeses, along with eggs, milk, bread, and other grocery items. 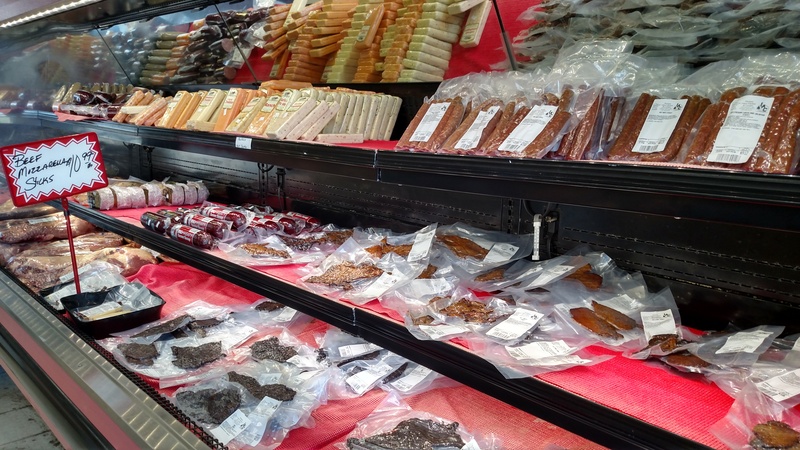 We also have a large variety of seasonings, BBQ sauces, and jerky mixes, so you can make your meat taste divine. We can also help you will all your special order needs. 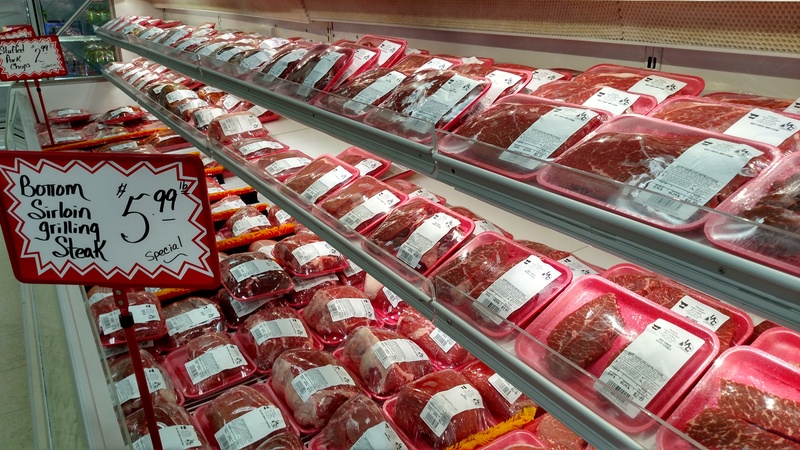 Join our mailing list of weekly specials and promotions by filling out the information in this link!